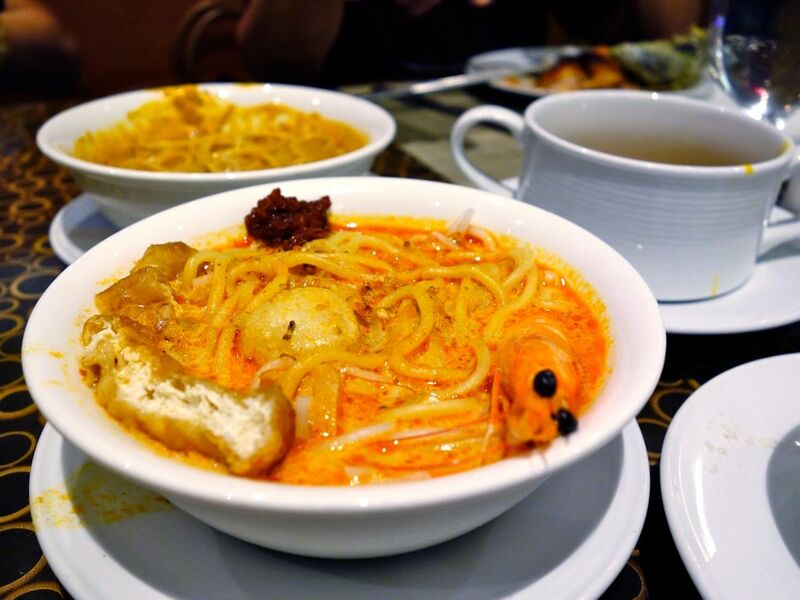 Are you a Laksa fan? 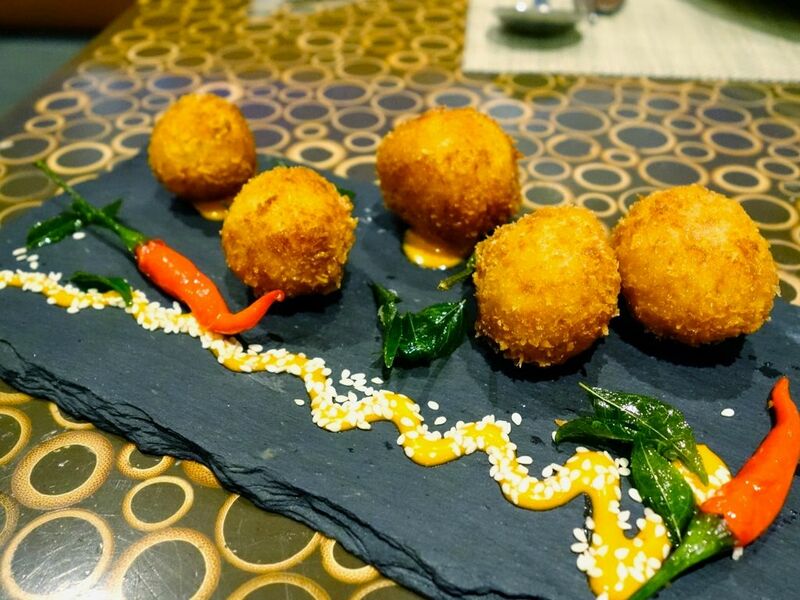 If you are, then you gotta head over to The Square Restaurant at Novotel Singapore Clarke Quay! From now till end June, the family-friendly buffet restaurant will be having their first themed dinner buffet of the year called Fusion Flavours with their signature ‘Laksa Bar’! Giveaway details at the end of the post! It was a crazy laksa fusion experience for us actually and I've not had so many Laksa dishes in years! 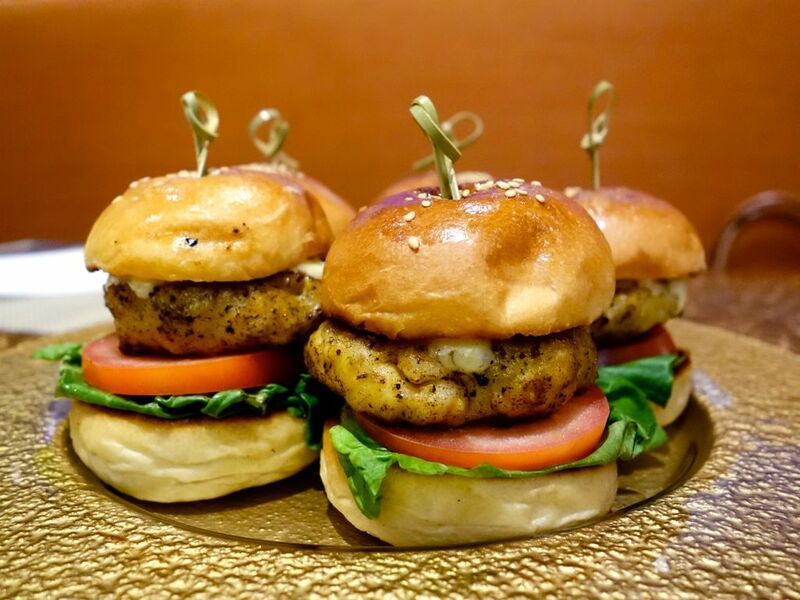 Do not miss the laksa burger (slider size) which consist a buttery brioche bun sandwiching a succulent fish and prawn patty mixed with curry leaves and laksa spices. A fragrant pesto accompanies it and you can smell the lifting perfume of the laksa before the flavors explode in your mouth. Think of it as a denser otah! At the Laksa bar, check out the many Laksa fusion dishes! Pick from the rich and cheesy Laksa Risotto, Laksa Pasta, poached Mussels with Laksa and more. I liked the Laksa Malibu, which is an extra gao laksa with more coconut and spice, and it also has a mee rebus like nuttiness. It took me a lot of restrain not to devour the whole bowl! Pick your mix of mussels, prawns, fishballs, fried beancurd, egg and noodles, before handing it over to the chef for your piping hot bowl of laksa creation. Gratin oyster with Laksa sauce anyone? This combination works strangely with the plump creamy oysters and a slightly cheesy laksa sauce. 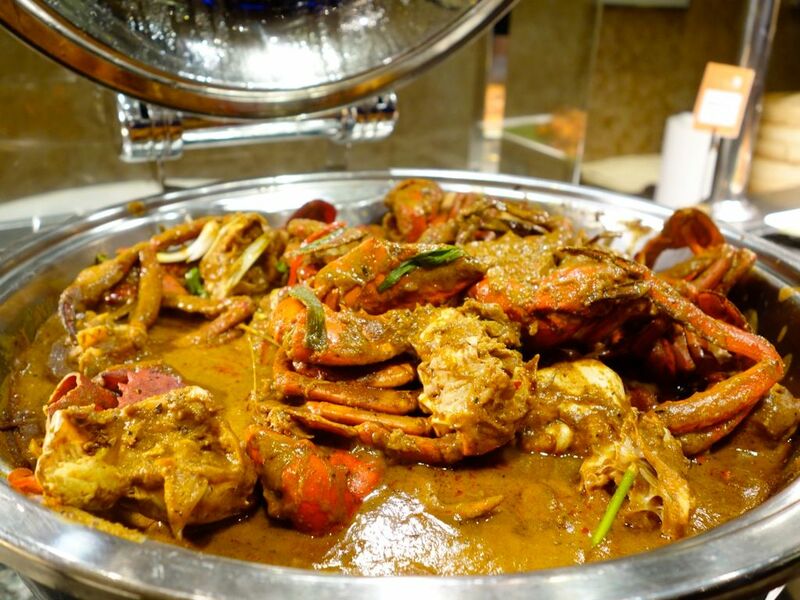 Meaty Crabs in Rendang Sauce. The selection of dishes isn't spectacular, but much thought has gone into the creation of the dishes and some really did work very well. Have you had fusion desserts before? I thought these were kinda on the funky side. 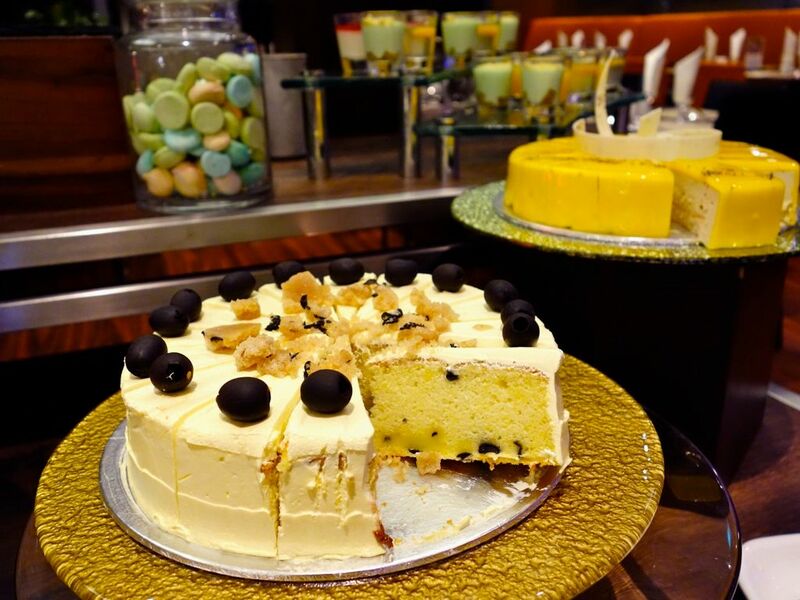 Wasabi Butter Cake, Black Pepper Mousse, and Laksa Panna Cotta anyone? Not all worked of course but I adored the creamy smooth Risotto Truffle Cheese Cake; dense Pumpkin & Cinnamon Bread Butter Pudding; and that melting Ginger Chocolate Fudge Cake. 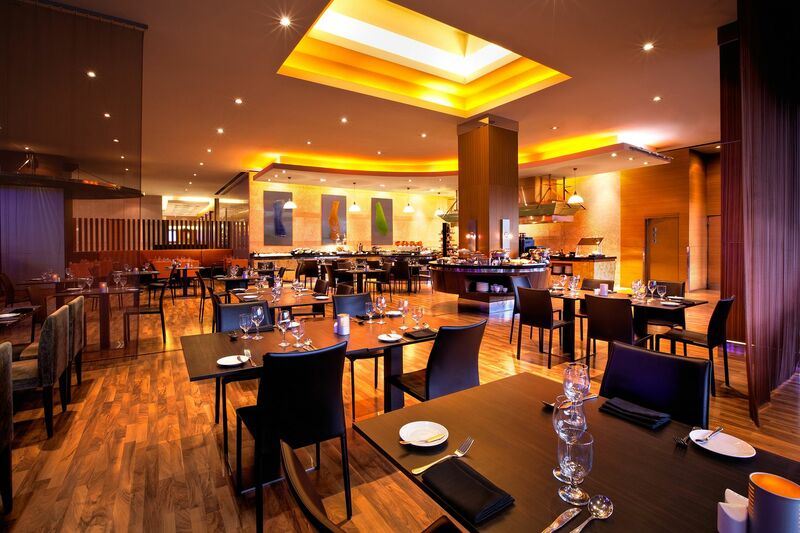 Family friendly prices as well at The Square Restaurant at Novotel Singapore Clarke Quay. Here's a giveaway for you guys. 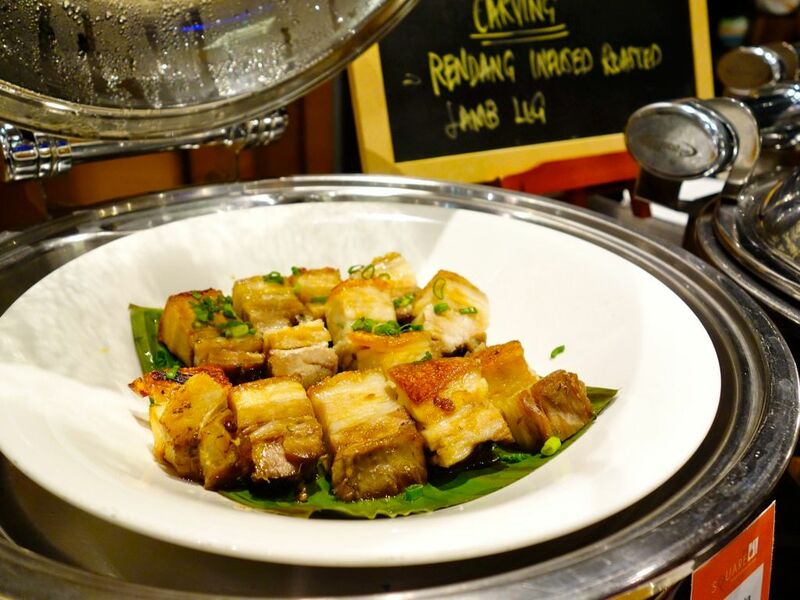 3 dining vouchers for the Fusion Flavor Buffet Dinner up for grabs. All dining vouchers to be utilised by 30 June 2016. Giveaway closes 13 Jun 6pm! Novotel will be picking the winners and contacting you directly. Makes me so hungry! Thanks for sharing your food adventure.